Please download any of the lessons you want -- free of charge! We only ask that you refer others to our website when citing these as sources. Second Generation Christianity - Do you take Christianity for granted? Let Us Do Evil That Good May Come - Would Christ teach situation ethics? What's Your Sign - Is there any validity to astrology? Choosing the Lesser King - Choosing the lesser of two evil? How Do We Treat The Scroll Of God? The Spirit Or The Letter - Are we "Pharisees" for strict obedience to the Bible? Why the Law Then? 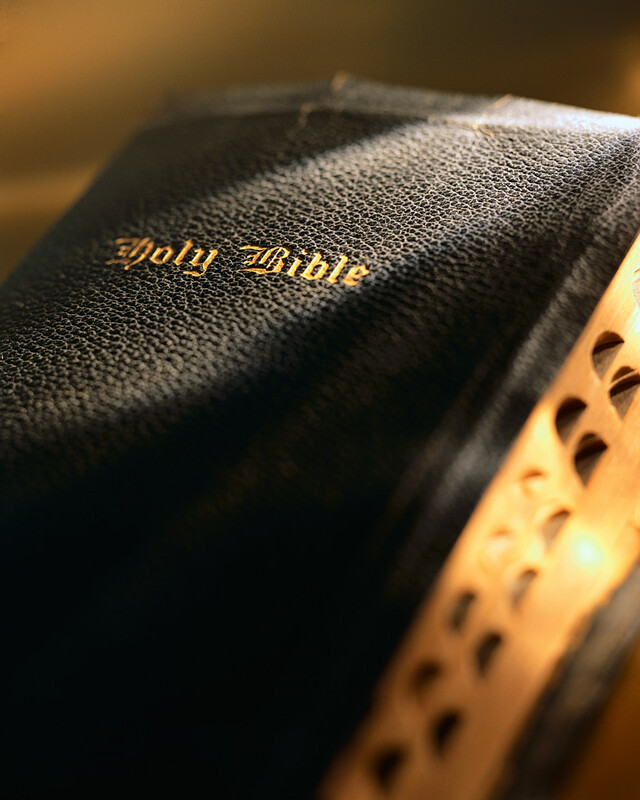 - Why do we still study the Old Testament? How to Change - How do we put sinful habits behind us? Worse Than Before - How do we make a bad situation worse? The Claims of Christ - Who does He claim to be? What do you think of the Christ? "Come and see the Christ!" The Good News About Bad News - Is the church of Christ in decline? Reaching Out To The "Unchurched"
The Small Church - What is the advantage of working with a small congregation? To Give Up As Lost - Is there a time to "give up" on people in sin? Why Do Young People Leave? - Why do our young people lose interest in the church of Christ?